Okay, so this article is about 3 years behind schedule, and while I have been procrastinating on posting it (due to wanting more information), I've finally decided that partial information is better than no information. I guess I will just update it later or create a new updated listing in the future as more information presents itself in my garden. 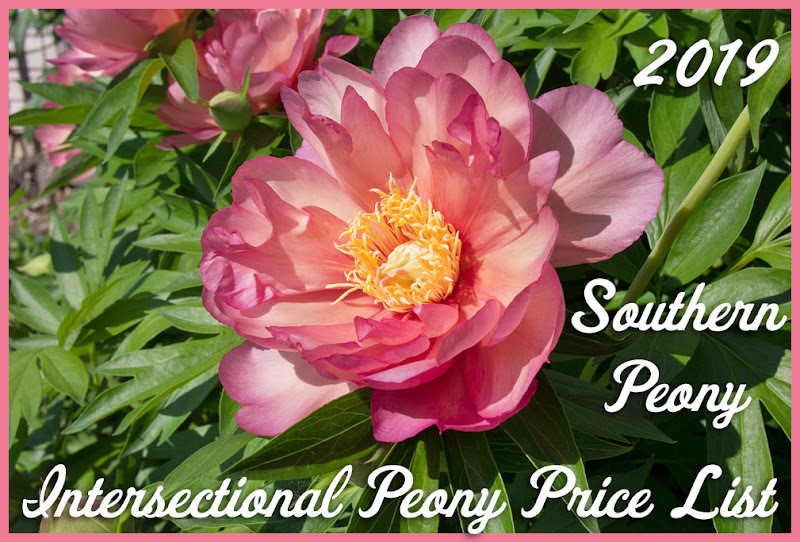 I already see a need to reorganize the information by seller instead of by peony variety, but I will save that for a future article. 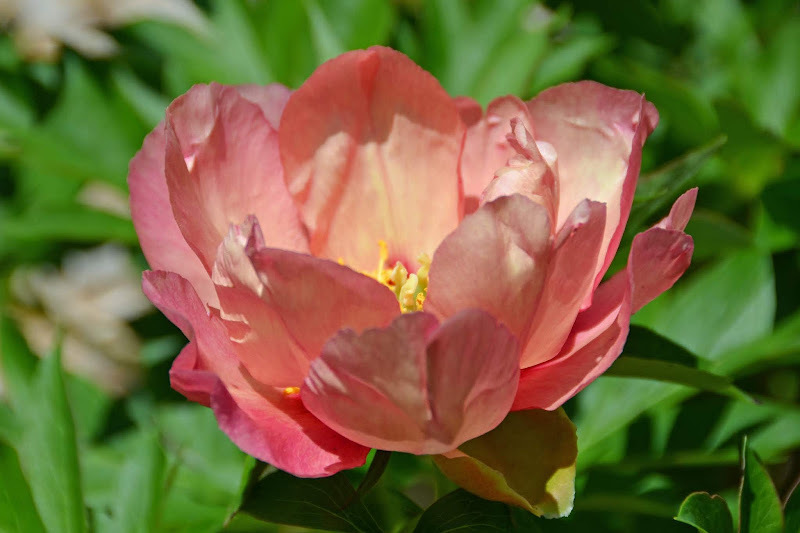 In hopes that you may learn something from Ebay sellers I've purchased from over the years, I decided to create this reference for which sellers send the actual peony stated and which sellers do not - especially since an initial investment in a peony root can take years to show its true colors. Also if you have some direct experience with these same Ebay sellers or different sellers, please leave any concrete information you may have in the comment section below so that we may all benefit from our combined peony purchasing experiences. Scarlet Heaven (Intersectional) Ebay - macao2000 2012 X wrong - wrong itoh old rose dandy? Yumi ?? 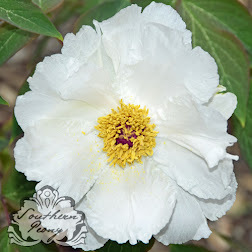 (Possess Beauty) - Yellow Doodle Dandy (Intersectional) Ebay - atskor8 (Svet Vasyl - Moscow, PA) 2014 X wrong - wrong itoh peony prairie charm? I purchased Lorelei and Lois's Choice most likely from the same seller but under a different name also based in Brooklyn, NY. I compared the tuber roots of Lorelei when I received them and they did somewhat looks similar though the roots appearance can varied depending on the different climate and growing conditions. Could korina77-2008 be the same person as Anna Snitkovskaia - Brooklyn, NY? I purchased on eBay knowing the possibility of not being true to names but the roots look healthy though. Yes, I'm afraid that there may be a seller intent on duping people that has created multiple Ebay accounts with foreign sounding seller names. Did you check the name on the return address of the box your received? I hope your roots are correct, but I have a sneaking suspicion they may not be. Let us know how it turns out! One of the peony I purchased came with two extra very small divisions that I each crammed into small pots. Interestingly I think there is an premature bud developing. it's in direct full sun and hopefully it might just have enough strength to bloom. If so it would just be enough to sample the color and scent(if any) whether it's really is the peony I purchased. The other potted one hasn't sprouted and might not have made it through the winter. Of all the four cultivars I purchased from two ebayers, this small extra root division that came with the shipment is the only one that's showing a bud development so far. I have heard that cramming peonies by planting them very close together can trick them into blooming prematurely. Perhaps a small pot with just barely enough space to fit in a division did the trick. I'm hoping I will like peonies even if they're not the correct cultivars as sold. There's always a chance with a seedling or NOID peony of being highly fragrant. Have you seen this list of scammers - same one(s) that ripped you off... this should not go on unchecked. No, I had not seen this list. Interesting that they are trying to sell rare figs as well as rare peonies that are fakes. But thanks to you for all the work you put in helping to expose them! Adriana, It's not interesting at all. It's a total scam where the purchaser does not know what they received until it's too late to return. They/she are total crooks laughing all the way to the bank. Unfortunately eBay looks at it as he-said/she-said and as long as they are making $ they are not going to ban the crooks. Sadly, Amazon is becoming the same way..a portal for crooks to invade our hope, dreams and eventually our wallets. Yes, it seems scams are multiplying these days with the internet. It is definitely "buyer beware". I'm not happy to hear of others losing money, but I'm glad to know we have had similar experiences with particular sellers. That's just more corroborating evidence for other potential customers to stay away from those sellers. Good luck and stay safe out there!